Start your indoor garden adventures right away! 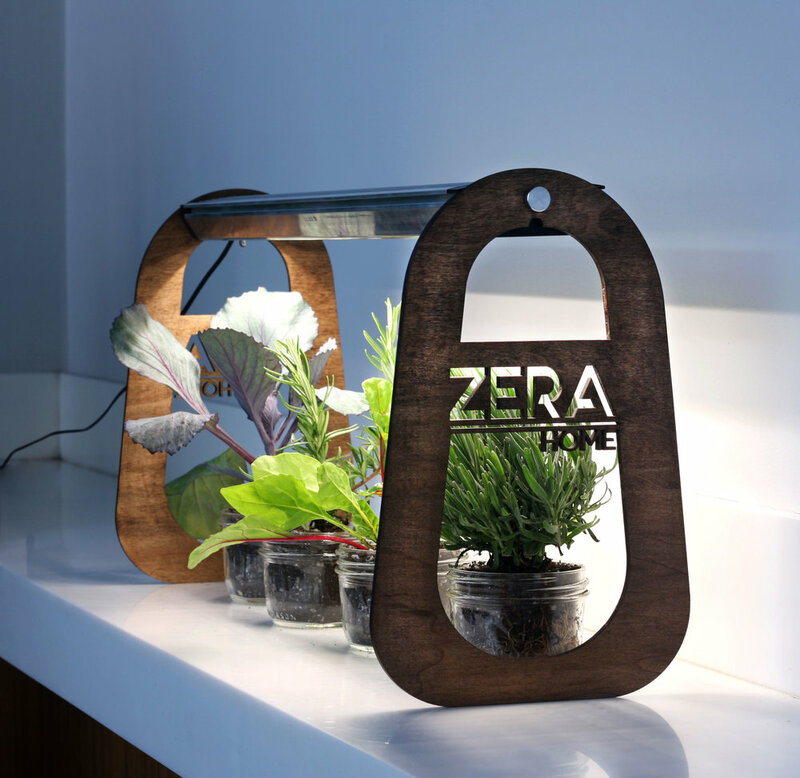 The Zera Home comes equipped with pre-packaged seeds and stabilized media: no soil, no mess. An economical solution for fresh food, all the time.